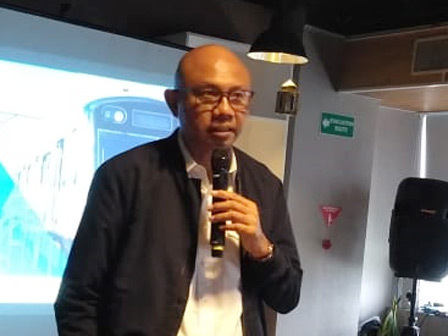 " This development will be a fully underground electrical substation"
PT Mass Rapid Transit (MRT) Jakarta is about to develop an underground electrical substation next year. The substation will be made in Monument National (Monas) area, Jalan Medan Merdeka Barat, Gambir, Central Jakarta or in opposite of Transportation Ministry. It is executed in line with the commencement of the Phase II MRT project. "This development will be a fully underground electrical substation," said PT MRT President Director, William Sabandar, Friday (6/29). The substation itself would conduct electricity along HI Roundabout-Kampung Bandan, with 70x50 square meter width. "This is the first package project for phase II, starting auctioned by the end of this year," he stated.